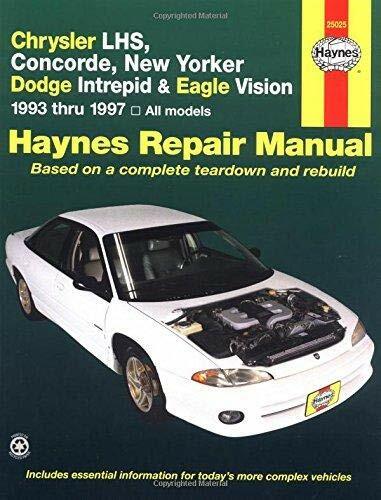 Product Description: There is a Haynes manual for most popular domestic and import cars, trucks, and motorcycles. By conducting complete tear-downs and rebuilds, the Haynes staff has discovered all the problems owners will find in rebuilding or repairing their vehicle. Documenting the process in hundreds of illustrations and dear step-by-step instructions makes every expert tip easy to follow. From simple maintenance to trouble-shooting and complete engine rebuilds, it's easy with Haynes.